Have you ever seen a UFO? My friends and I saw something once that was completely unexplainable. We even tried to chase the damn thing. That was so weird. 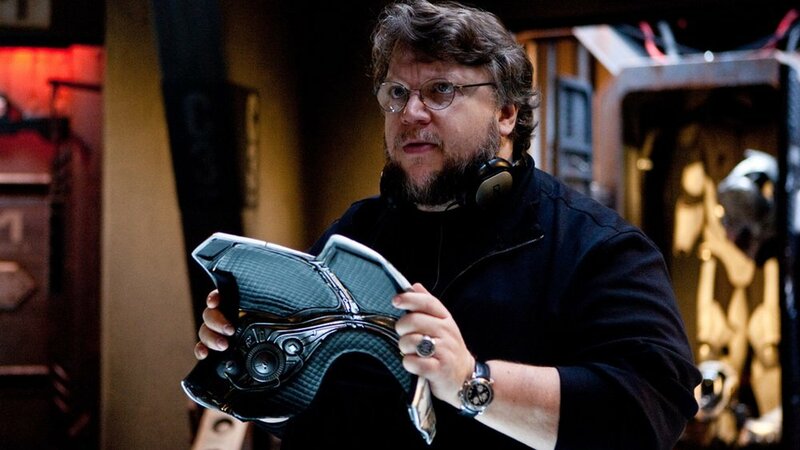 Anyway, director Guillermo del Toro claims to have seen a UFO and talked about it with THR. The funny thing about the experience was that he didn't find the design of the UFO that impressive. "I saw a UFO. I know this is horrible. You sound like a complete lunatic, but I saw a UFO. I didn't want to see a UFO. It was horribly designed." "I was with a friend. We bought a six-pack. We didn't consume it, and there was a place called Cerro del Cuatro, 'Mountain of the Four,' on the periphery of Guadalajara. We said, ‘Let's go to the highway.’ We sit down to watch the stars and have the beer and talk. We were the only guys by the freeway. And we saw a light on the horizon going super-fast, not linear. And I said, ‘Honk and flash the lights.’ And we started honking. "Went from 1,000 meters away [to much closer] in less than a second — and it was so crappy. It was a flying saucer, so clichéd, with lights [blinking]. It's so sad: I wish I could reveal they're not what you think they are. They are what you think they are. And the fear we felt was so primal. I have never been that scared in my life. We jumped in the car, drove really fast. It was following us, and then I looked back and it was gone." That's a great story! Do you have a UFO experience you want to share! ?